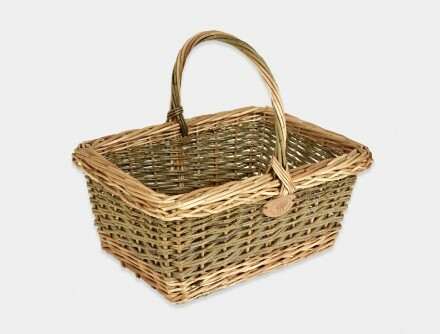 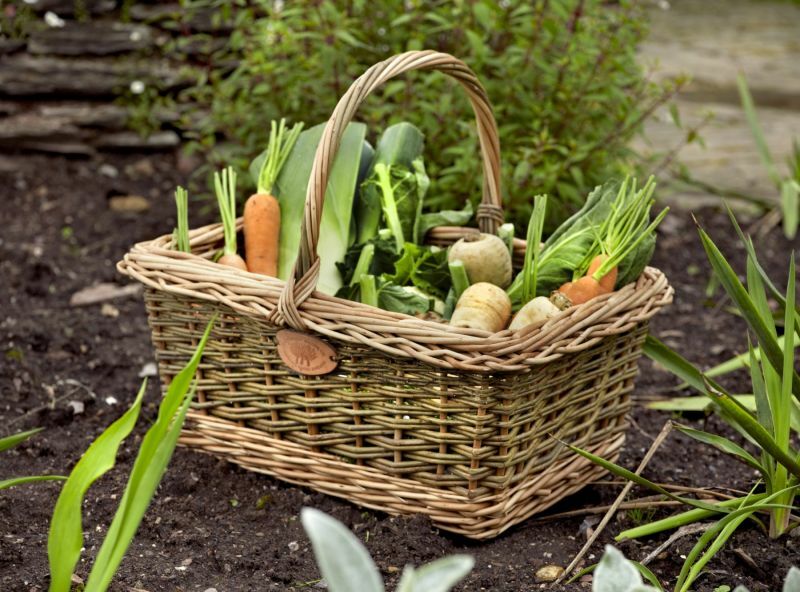 The English Square Shopping Basket is a great example of an idyllic summers day stroll to the market and shops. Everything about this basket oozes Englishness, an excellent carry basket for a variety of different items and uses. Handcrafted in the rustic brown and buff willow finish with a strong woven carry handle. 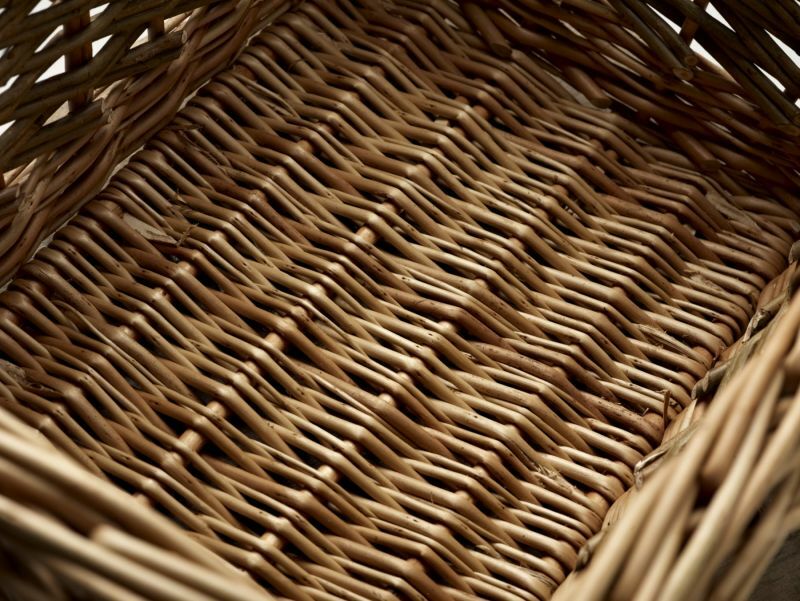 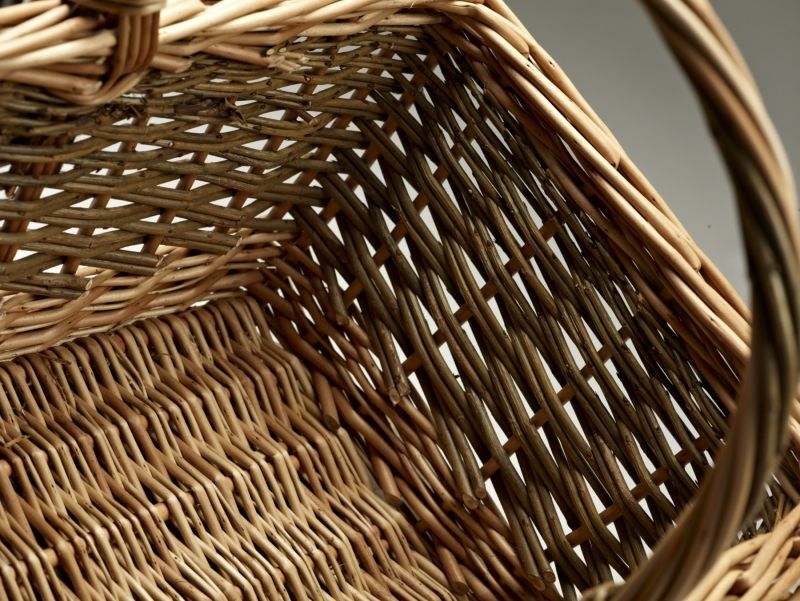 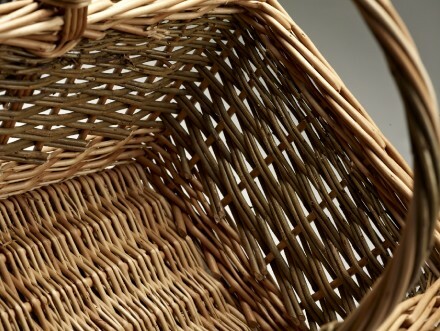 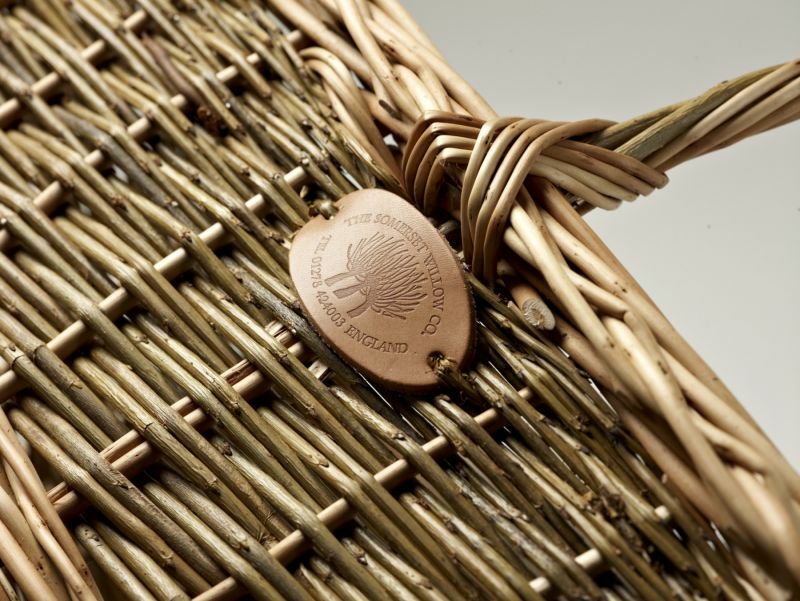 The basket is made by hand in our workshops in Somerset, using locally grown Somerset willow.